Probably the UK`s most powerful unmanaged Gigabit Switch! The SWG240010-R is a powerful Rackmount Switch with all the power of Gigabit Ethernet to power your existing network at home or in the office. 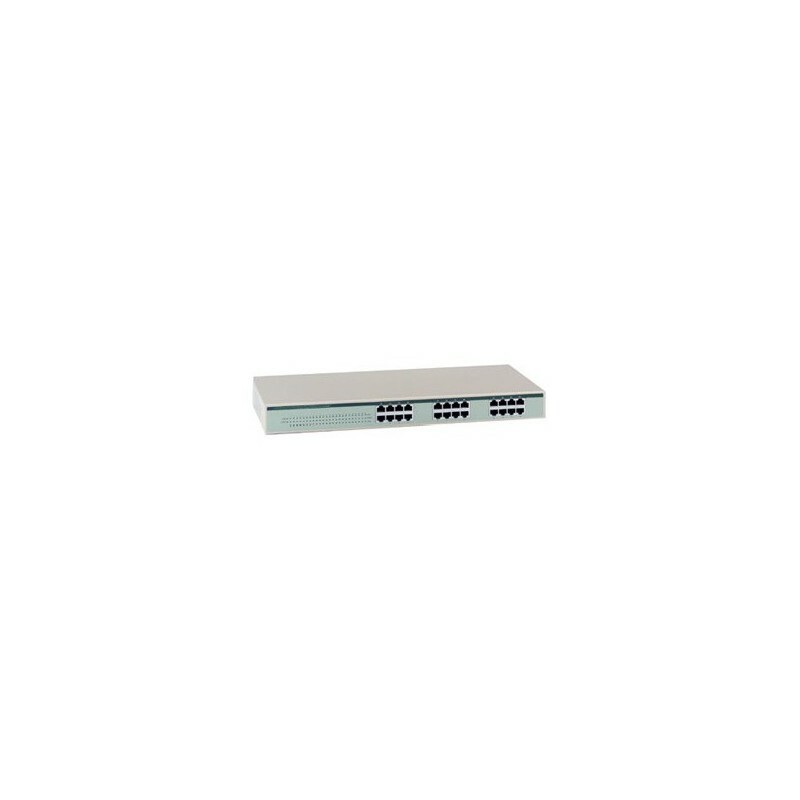 Featuring 24-Ports of auto-sensing 10/100/1000Mbps connectivity, this Switch is fully backward compatible with existing Ethernet and Fast Ethernet Networks - move up to Gigabit and unleash the power of up to ten times the speed of extsing Fast Ethernet! Move up to Gigabit Ethernet for less than some Fast Switches!